A CIO who can’t operate within the budget he submits is in real danger. 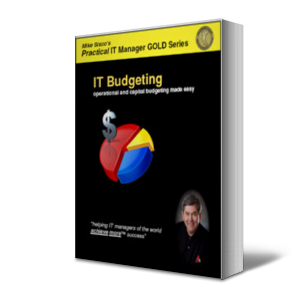 While you may not have budgeting responsibility as a young IT manager, budgeting must become a core competency for a CIO. 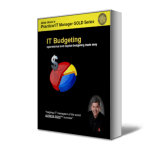 The executive management team expects (and rightfully so) the IT department to develop a budget and operate within it so the company can achieve its financial numbers. If the CIO spends more than he budgeted, , , well, the CEO and CFO have to make up that deficiency somewhere else for the company to achieve its financial plan. If they don’t, their jobs can literally be at risk. 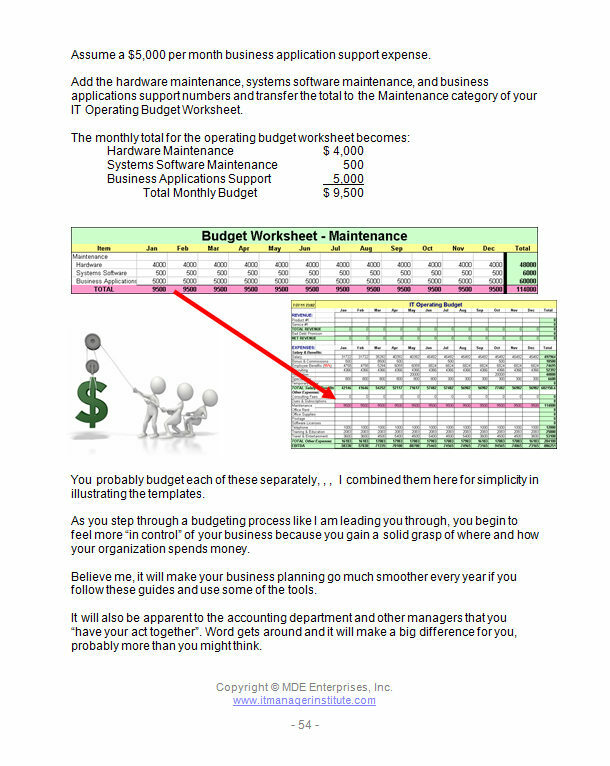 What this says is that CIO’s have to be able to budget and budget in a way that is going to be predictable in achieving their plan. Understand that surprises happen and when they do they almost always require more cost. Don’t forget the special projects or events that will occur in the new year, , , they will have costs. Be certain to understand other department manager plans for the new year that have IT support implications. Having an IT strategy so you know what you will be working on is critical. Review past year Profit and Loss reports to identify spending trends, , , be sure you can justify material spending trend changes in the new budget. 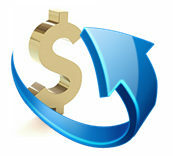 Review past year Profit and Loss reports for spending spikes, , , these are often annual or semi-annual vendor expenses. Confirm you have all employee related expenses like travel and training associated with any new hires planned. And finally, do a quick risk assessment on each expense category after budgeting to insure you have taken everything into consideration that might affect spending in this area. Consider things like special projects, events, other department manager plans, etc. 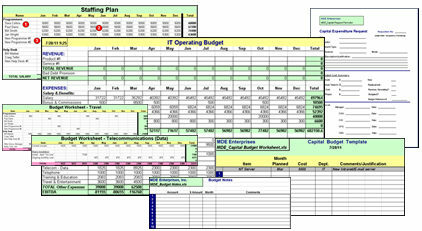 Salary is one of the largest expenses you have in an IT budget. To budget effectively, you better have a good handle on this one. If you are prepared, it takes just a few minutes, , , if not it can take several hours. I like the “few minutes” concept, , , don’t you? 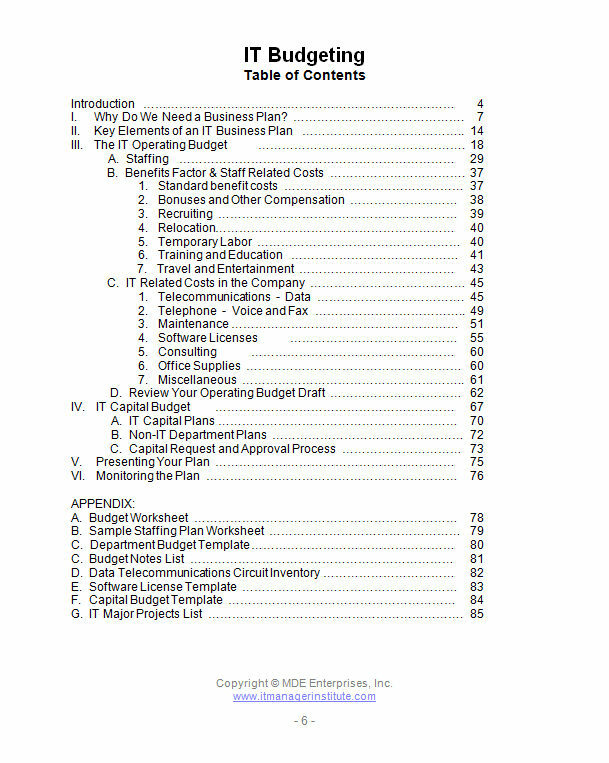 Modify the headings if you are on a fiscal year instead of a calendar year. In my last post, Track your IT Staff just like any technology asset I discussed the importance of maintaining an IT Staff Roster. 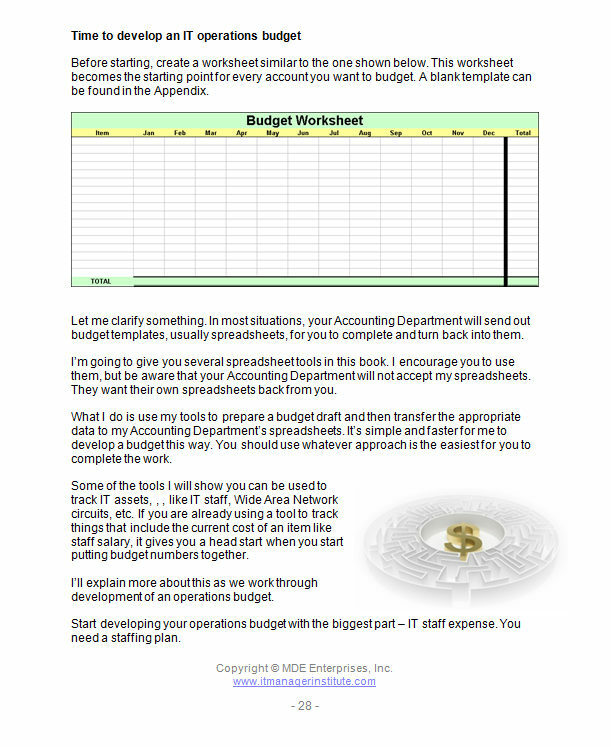 Grab your current IT Staff Roster and copy the employee names to the IT Staffing Plan worksheet you just created. I like to group employees alphabetically within organization or function of what they do in my IT Staff Roster, , , Programmers, Infrastructure, Help Desk, etc. It helps when you can see people listed in groups like this. Copy the salary information from the IT Staff Roster into the first column of months, , , be sure they line up with the proper employee name. Once copied, replicate the salary column across all 12 months. Quick note: When you budget it is probably October or November if you are on a calendar year. 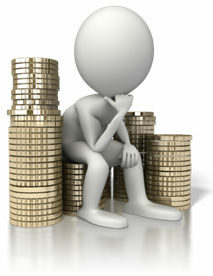 Be sure you update anyone’s salary who will get an increase between now and the end of the year. WOW, , , the first two parts took all of 2 minutes even if you have 150 people in your organization. Define your New Hire plans for the coming year. If you have developed an IT strategy and gotten it approved, this should be straightforward. Think through each of your IT organizations and identify how many new resources you need to add. Add rows in each group where you plan to add new hires. Call them “New Programmer #1, #2, , , etc. Put each New Employee’s starting salary in the month you plan to hire them and replicate the cell to all cells through December. There is a fast way and a tedious way. I’ll give you both options and you can choose which you prefer. Option 1 – Raise Pool – Your company probably wants to manage employee raises to a certain level, , , usually a percentage of salary like 2%, let’s say. There is a subtle difference in how this is interpreted but makes a huge difference in budget dollars. Note: The company will interpret how they want to manage salary increases as either 2% of total salary or an average of 2% per employee raise. Let me explain, , , if every employee was to receive a raise July 1st (mid-year) and you gave everyone a 2% raise, , , your total “raise pool” you include in a budget would be half of what it would be if the company interprets raises as 2% of total salary. All budget months prior to the raise would not include raise money. For our example, we will assume the company gives us a 2% of total salary guideline. 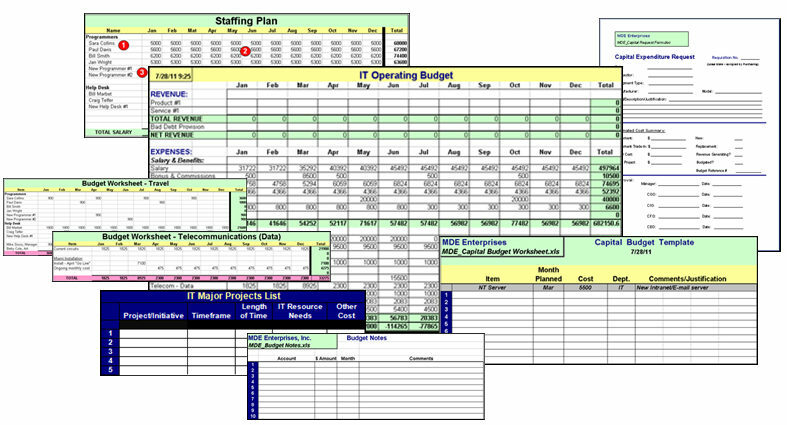 OK, add a row to the bottom of your IT Staffing Plan below the Total row and call it “2% Raise Pool”. For each monthly cell, do a calculation of multiplying the Total Salary cell just above it by 2% to get your monthly raise dollars. Add another row and name it “Grand Total”, , , then add the “Total Salary” and “2% Raise Pool” rows to get your final salary numbers. 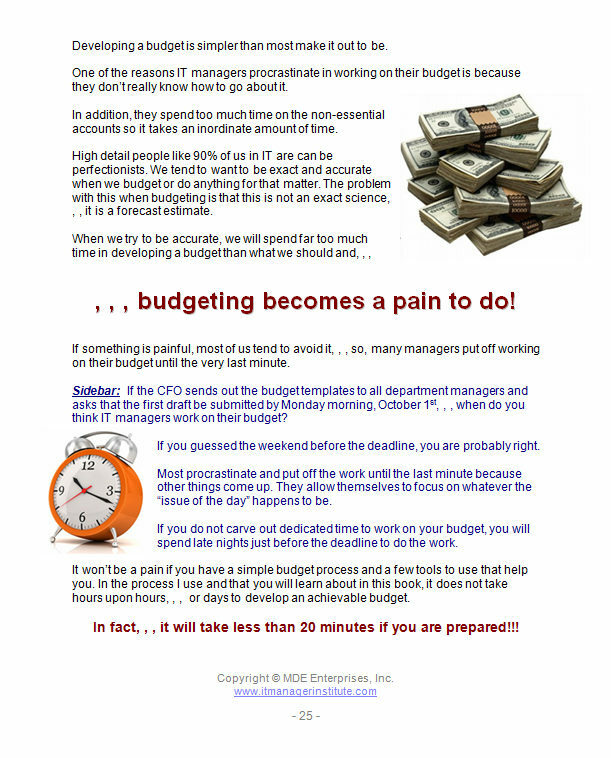 Not quite 2 minutes to do this, , , done with budgeting salary in under 20 minutes and this is the biggest part of your budget. 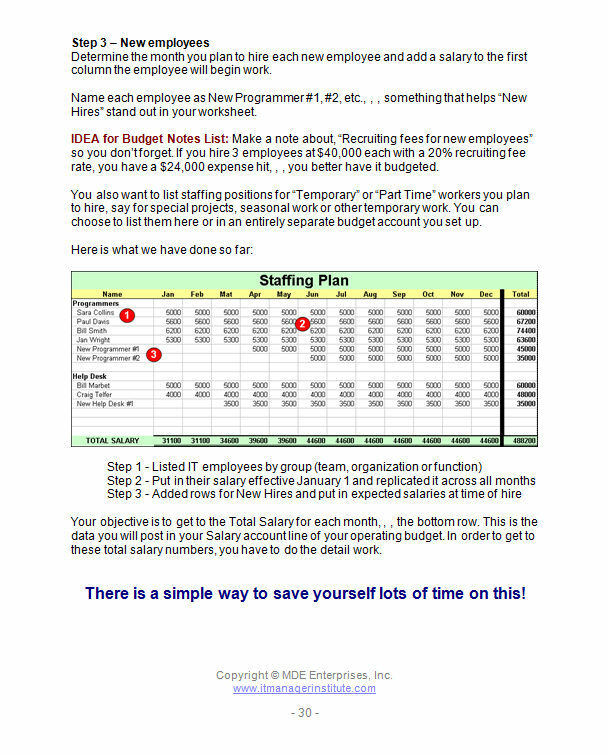 Option 2 – By Individual – The other option to budgeting employee raises is to estimate a budget increase for each employee and update the employee’s salary in the month the raise is to go into effect. To do this, you need to know when their raise is due or planned and how much you plan to give them, , , or you can simply use a 2% calculation. Employee’s last raise date and raise amount is kept in the IT Staff Roster spreadsheet you pulled the employee name and salary information from. This information will help you determine effective dates for each employee’s raise. Remember, depending upon how the company interprets the 2% raises, , , you could be short changing yourself by doing it this way. Here is a look at an updated worksheet where each employee’s salary has been increased to reflect a raise, , , the shaded cells are the raise months. The key to developing your salary budget in record time is to have most of the information already available by keeping asset records on employees with a tool like the IT Staff Roster and a change management process that keeps it current. Does your company do an “IT chargeback”? An IT chargeback is an internal accounting procedure where your company charges departments for the cost of IT support. They do this to help organizations understand that IT is not free. You see, it’s easy for a department manager to think IT support is free when the IT employees are part of the same company. So, if they want programming customizations, they merely submit an endless wish list of new enhancements, changes, etc. 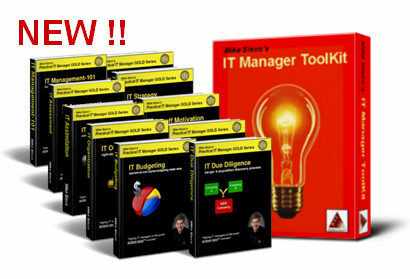 The problem, , , IT is not free, , , IT support costs your company millions of dollars each year. If a department had to obtain programming support from an outside company, they would pay anywhere from $50 to $150 per hour for the work they request. Our company has to pay for this whether it uses internal programming resources or an outside company, , , so it’s always a real cost to provide these services. In order to reflect IT support usage, companies sometimes charge the non-IT departments a percentage of the total IT cost based upon how big they are. It’s called an “IT chargeback”. I’ve seen this calculated by department revenue, by number of employees in the department, or just flat percentage rates the company imposes. What accounting will do is spread the total IT expense out to all the departments of the company, , , until the “net expense for IT shows $0.00. It’s only an internal accounting procedure to spread support costs out to the organizations using the support. Usually when a company decides to do this, they add budget dollars to non-IT departments who will receive these allocations. 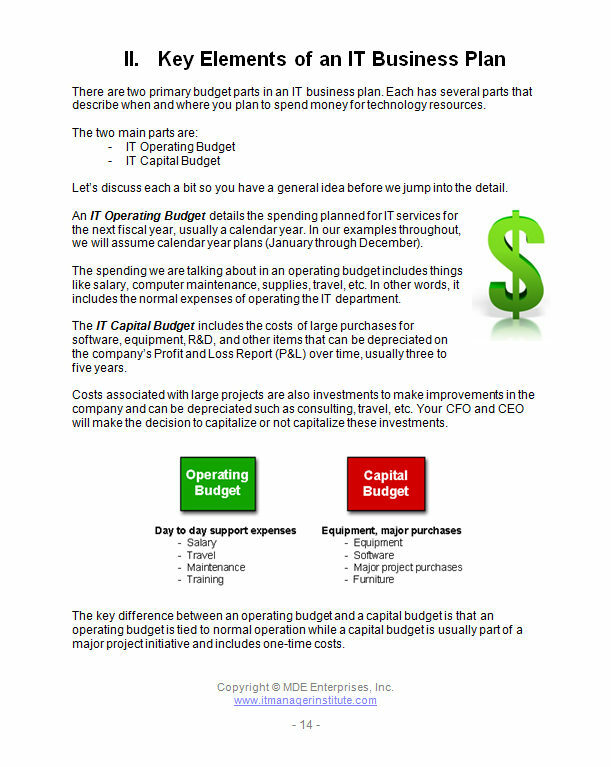 If the IT department spends exactly what they budget for, there will be a zero budget impact to the non-IT departments. If your company plans to implement a chargeback policy, be prepared for some push back by the non-IT departments. They don’t like it. They view their department being charged for things they don’t do and it possibly affecting their financial performance. In reality, it won’t affect financial performance at all because the non-IT department gets additional budget dollars added to their budget to cover it, , , but I can tell you firsthand there will be resistance from the department heads. When implemented well, all organizations gain a better understanding of the costs associated with IT support and have more incentive to manage their IT support need.